"Quality product and exactly as seen on web page." "Product very well made but instructions were inadequate. 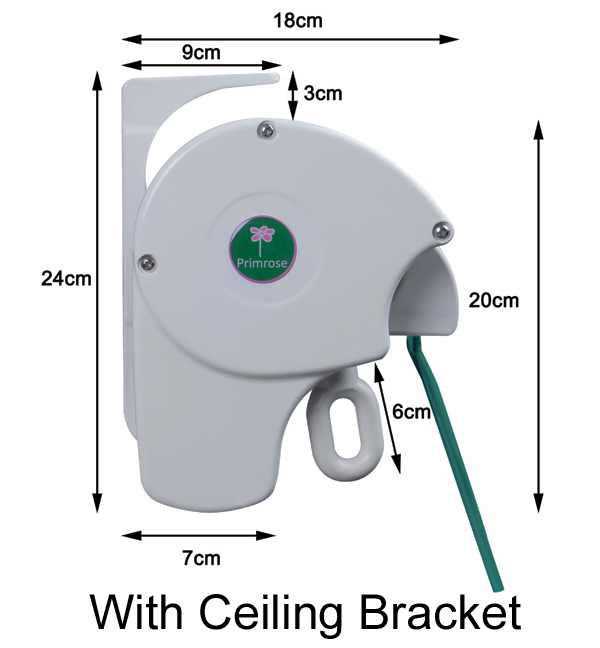 Best practice wall bracket fixing information was not given - this is just not good enough for a product costing £400. 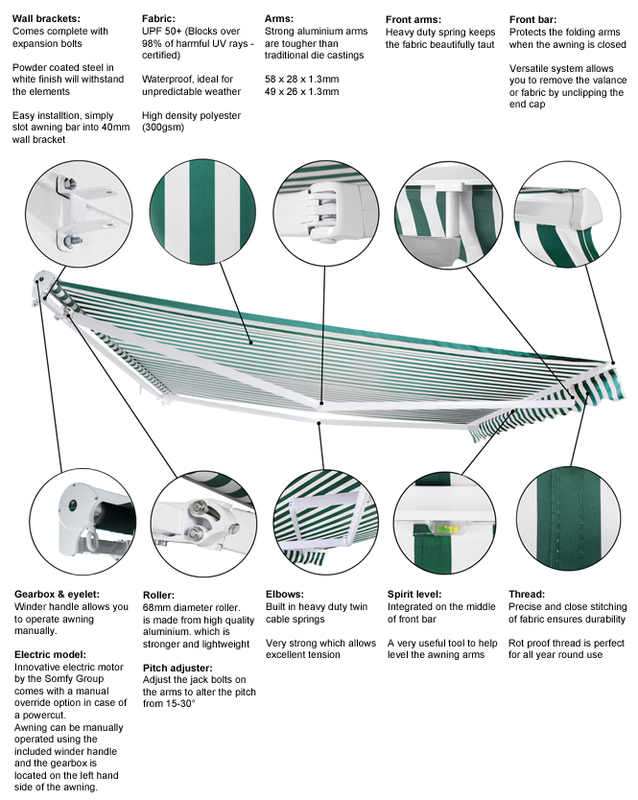 Manual awning is harder to wind back in than I expected - so would advise getting electric version if you are female or a pensioner." "Need to read up on the installation instructions to ascertain correct driling holes etc., with a little bit of adjustment here and there the blinds are up and looking really good. 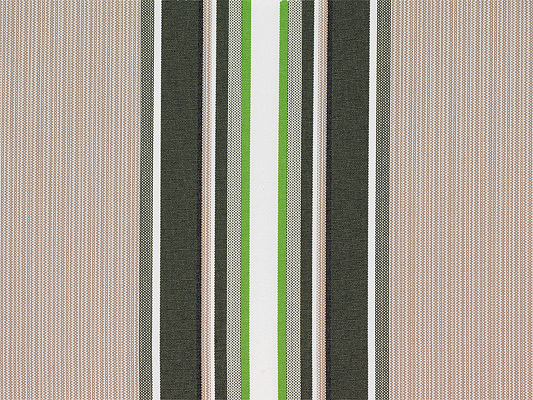 Pleased with the multi stripe fabric"
"Well made and easy to use. The colour sample chosen gives it a nice feel when opened up. 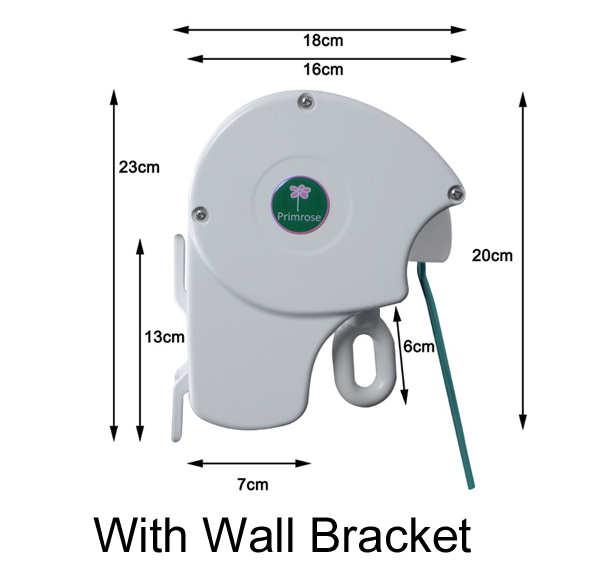 Not too heavy to lift and fit into wall U-brackets. Took a little over 60 minutes to fit and set up and really looks nice. The choice if sizes was excellent and suited our budget..."
"Thank you for my product, it looks amazing. A little tricky to put up and is definitely a two or three person job. My neighbours also love it and lots of people are thinking of ordering too. Worth every penny. Thank you." "One problem is that the instructions called for a 14mm drill bit into the wall, the rawl bolts actually required a 12mm drill bit. I drilled 2 holes before I realised and now have 2 extra holes in the wall." 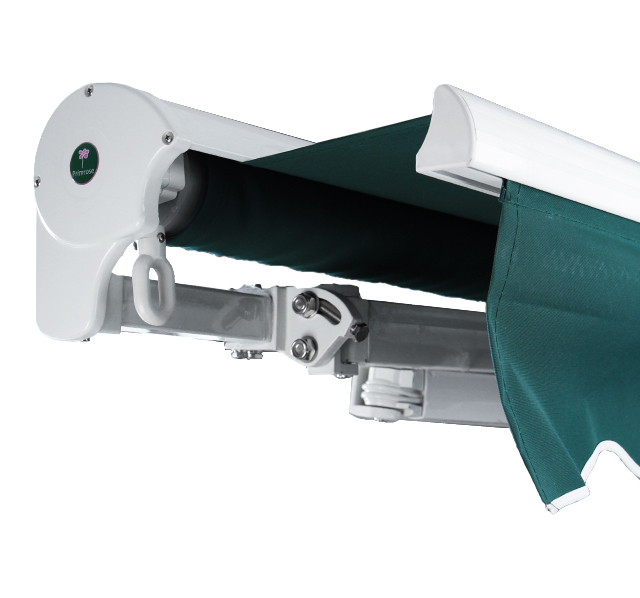 "The awning itself is great and I am very pleased with it. However, the instructions appear to be for another product. I drilled a 14mm hole in my wall, as instructed, only to find that the bolts were actually 12mm! Update your instructions."